Home 2013 Batch How To Get A High Paying IT Job In India? How To Get A High Paying IT Job In India? Getting a job is not an easy task as you are expected to have through skills and command over the technologies for which you are applying for. IT industry is now flooded with startups and new companies with new and positive energies. The primary focus of these companies are to hire the right talent with right set of skills depending on their technological framework and stack. Also some of these startups do not focus on academic credentials. The IT sector being the largest private section employer for decades provides ample of new trending career options for job seekers and students. Three of the largest IT service companies – Infosys, Wipro, and Tata Consultancy Services have dominated the recruitment of workforces and restructured the complete IT sector staff. As per the sectoral body Nasscom, the Information Technology sector employs over 4 million people including one million women in it. In the end of July-Sep, Tata Consultancy Services created a headcount of 313757, while Wipro and Infosys accounted for 154,297 and 165411 subsequently. With the advancement of new software courses and remarkable software product development, more and more employees and professionals are needed in this field. It companies continue recruiting in large numbers from engineering college all-round the year. 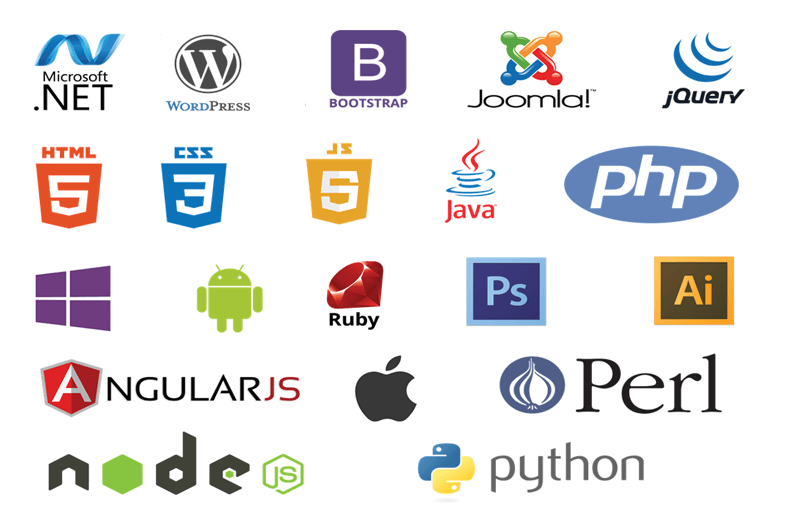 Programming Languages: A programming language is a formal language that specifies a set of instructions that can be used to produce various kinds of output. Programming languages generally consist of instructions for a computer.To get a programming job you will obviously need to learn programming. 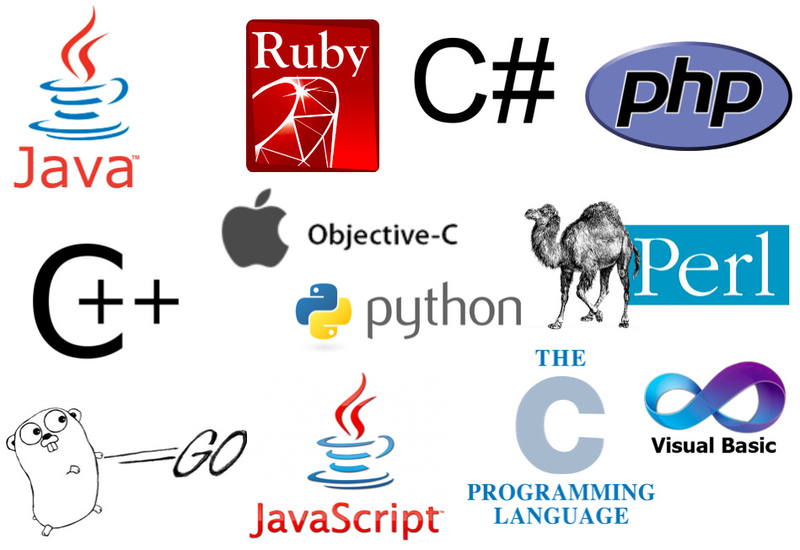 There are different programming language which you can learn like Java, C++, Python. Perl, Ruby, Swift, Php etc. What are the best sources/courses to learn different Programming Languages? What are the best sources/courses to learn web development? Mobile Development : It is a field in which developer deals in development of mobile applications. Most of the time is spent on apps while using a cell phone and every big or small organisation is looking for their own mobile app, leading to great opportunities in the area. Smartphones are a huge success story of the past two decades – and the devices get more powerful each year. Majority of internet users uses mobile compare to laptops or PCs which made mobile app more popular today. Mobile Application Development is basically the process of building and developing software and application programs for mobile phones and smart gadgets. What are the best sources/courses to learn Mobile App development? Data science-Data Science is an interdisciplinary field about scientific methods, processes and systems to extract knowledge or insights from data in various forms, either structured or unstructured. Presently, there are only 10,000 – 15,000 analytics and data experts in India and there will be a shortage of 2 lakh data scientists in India over the next few years. Big Data Analytics is one of the hottest skills.There’s a long list of skills and interest required to pursue a career in Data Sciences. Big Data-Big Data is a perpetually evolving voluminous amount of structured, semi-structured and unstructured data which is produced exponentially from various sources around us by sensors, internet activity, nature and society. “Big data” is literally just a lot of data. While it’s more of a marketing term than anything, the implication is usually that you have so much data that you can’t analyze all of the data at once because the amount of memory (RAM) it would take to hold the data in memory to process and analyze it is greater than the amount of available memory. Artificial Intelligence/Machine Learning/Deep Learning-Artificial intelligence is the intelligence exhibited by machines or software, and the branch of computer science that develops machines and software with intelligence. Game Development-Game development is the process of creating a game. For video games, the process would include designing and programming the game, creating its artwork and audio, and then testing it to ensure that it delivers the intended playing experience and is free from technical and other defects. So if you have the talent and skill you can show-case it by presenting a project actually done by you which can itself validate your learning and knowledge in a way which is way better than certificates. A lot of companies now prefer these over certificates as they give some task or assignment to test the actual skill of applicants. A lot of coding competitions are there from which companies hire on the basis of the performance. So certification is just a physical proof of doing it but actual skills are what will always be used to get through. This is a great time to acquire professional skills which can help you in the long term in order to get job/internship. Hope you got the idea about the courses which you need to take to get a High Paying Job. If you have any doubt then please drop as a mail at [email protected] with your doubt.